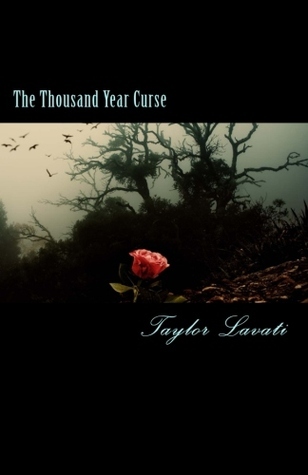 A short post but I wanted to shout out to the over 500 hundred of you who have gotten your copy of The Thousand Year Curse. You have no idea how amazed, surprised and just down right happy I was this morning when I saw all of the downloads. For those of you who haven't gotten a copy, GET ON IT! The book is free on amazon until tomorrow only so don't miss your chance. Also check out yesterday's post if you want to win a free copy of the book. There's two giveaways plus fun teasers, interviews and stuff. We've made three top one hundred lists from just yesterday and with each click the ratings sky rocket. Overall, we've still got a ways to go but man, I'm so happy! And I have all of you to thank. I also want to remind you guys to leave reviews once you finish the book. I only have one (two on goodreads) so I'd love to hear more of your feedback!